How to identify appropriate implant candidates. “Same Day Solution” to simplify and shorten treatment times. 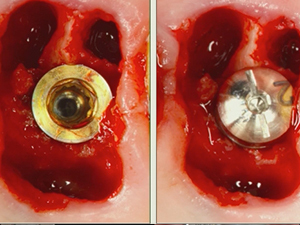 Comprehensive understanding of posterior defects and how to improve final outcomes. 1 Immediate Molar Implants: When, Why, and How?